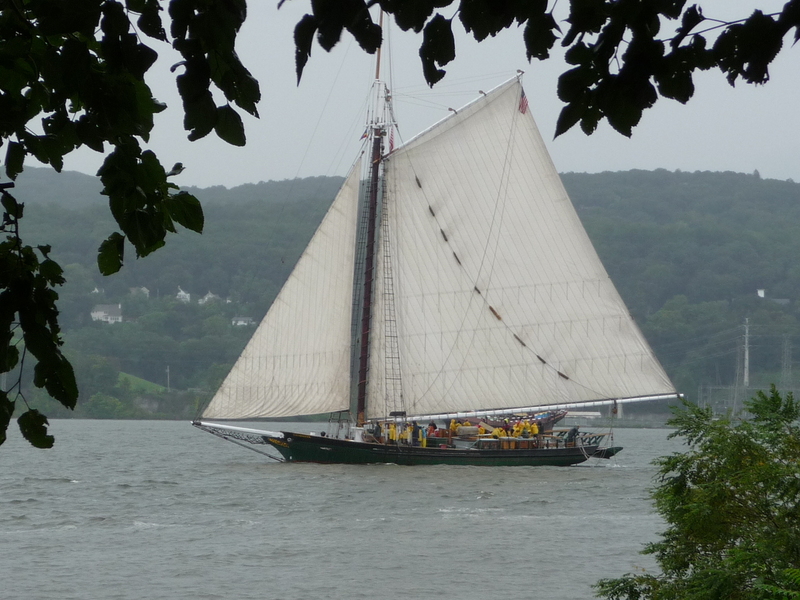 Launched in 1969, Clearwater was the brainchild of folksinger Pete Seeger to help people rediscover the importance of the then-heavily polluted Hudson River. 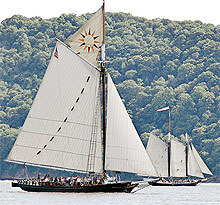 The 106-foot-long vessel was designed to replicate a single-masted Hudson River sloop, the workboat of the river in the 18th and 19th centuries that hauled bricks, hay, and goods between communities. 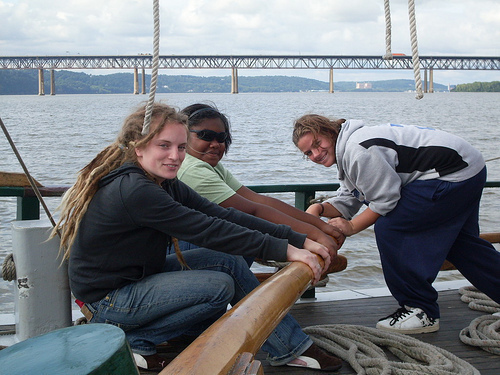 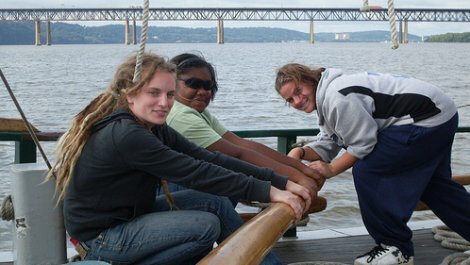 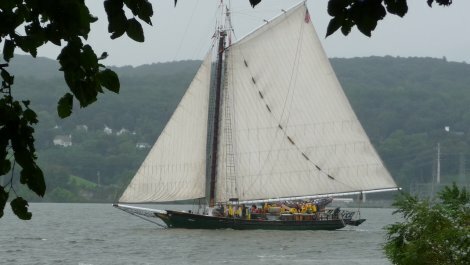 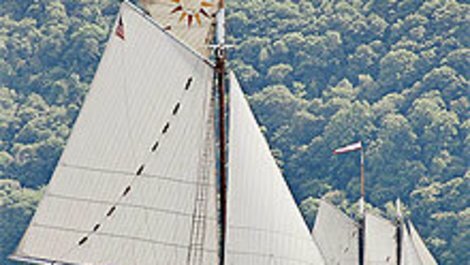 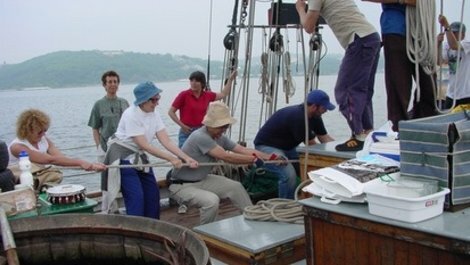 The Hudson River Sloop Clearwater Inc. has been at the forefront of environmental activism; its efforts helped lead to groundbreaking federal laws such as the Clean Water Act.